Out of all of Hanna-Barbera's classic cartoon characters, none have the incredible staying power of Yogi Bear. 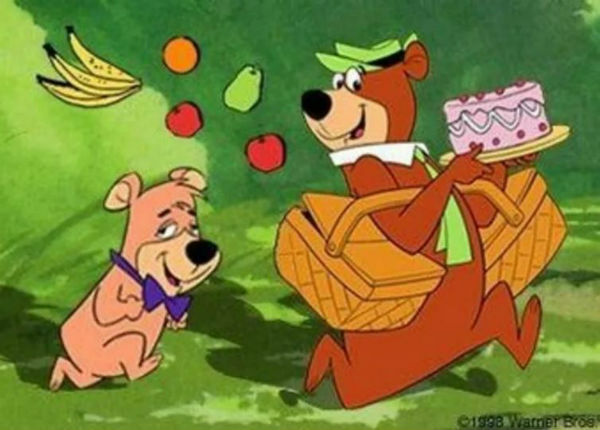 Introduced in 1958 as a character on The Huckleberry Hound Show, Yogi's pic-a-nic basket-stealing antics have never gone out of style, and odds are his cartoons are still in syndication on one of your local channels. 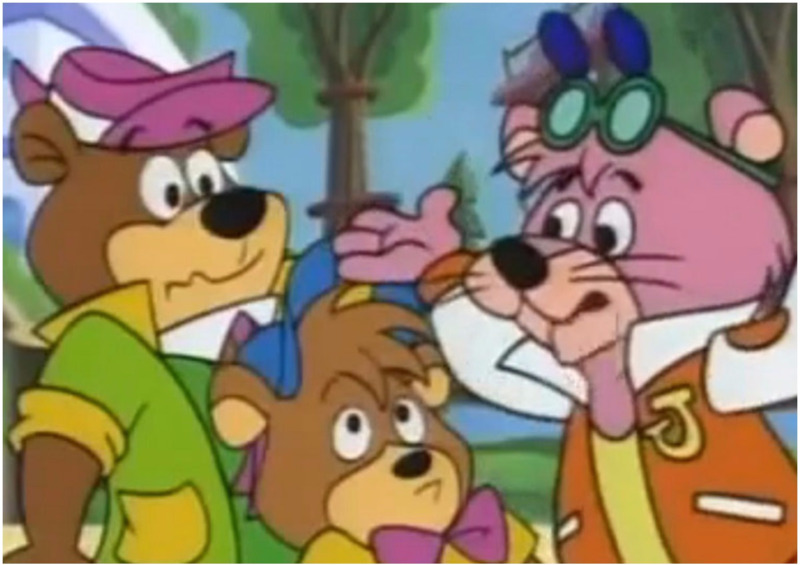 Which is why it can be so surprising to learn that a revamped '90s spin-off starring Yogi helped kill America's Saturday morning cartoon tradition. Yo Yogi! ran in NBC's Saturday morning lineup for just 19 episodes in 1991, but it had a huge impact on cartoon history. 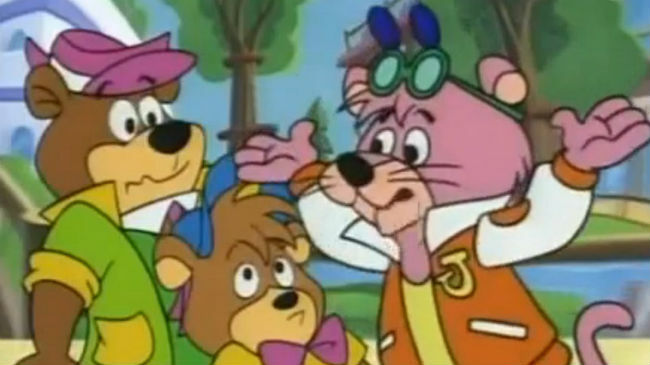 The show, which followed Yogi and his Hanna-Barbera pals as a group of crime-solving teenagers, was a ratings bomb. 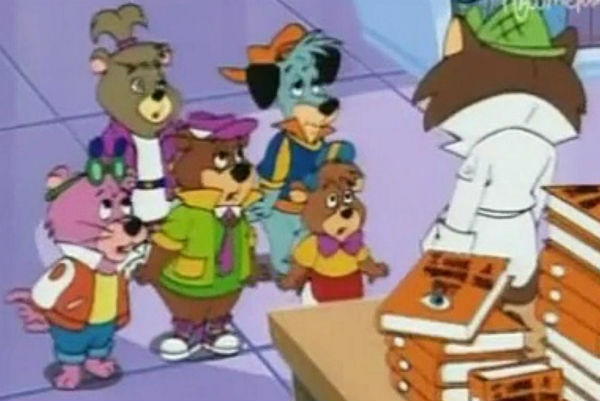 Older audiences were confused why Yogi had been transformed into a teen, and younger viewers didn't connect with the high school theme. 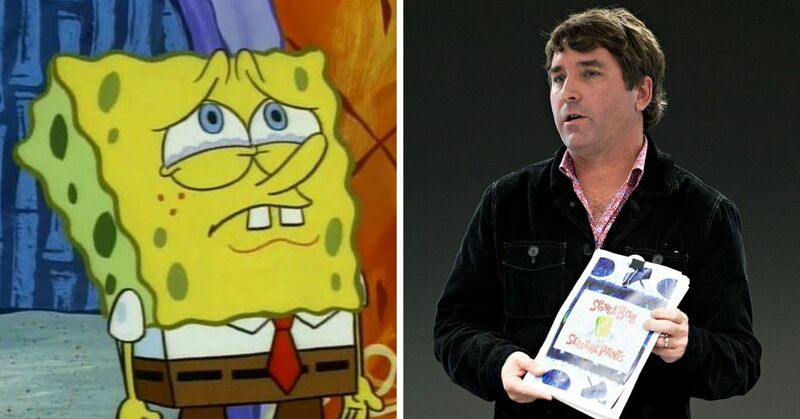 The show's signature gimmick didn't help either. The Yogi gang chased down the bad guys in Scooby-Doo style chase scenes animated in 3D. 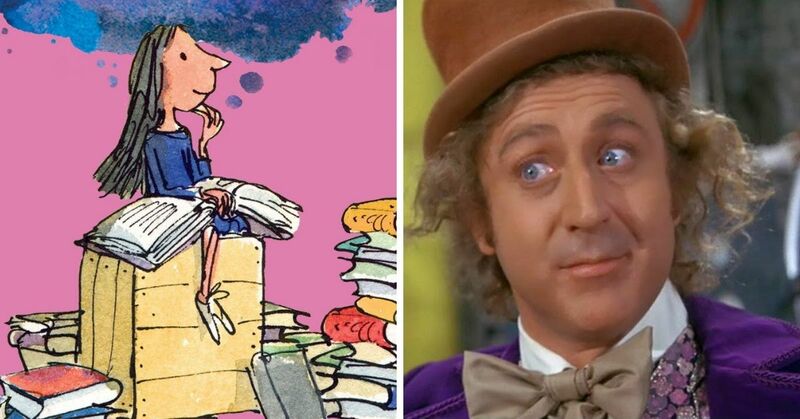 Kids could only watch the scene using special glasses included in Rice Krispies boxes, but it seems like none of them bothered to even tune in. If you didn't have the glasses handy, the scene was just a soupy mess. To explain why Yo Yogi! picked the show's strange high school theme in the first place, you just have to look at its biggest competition. 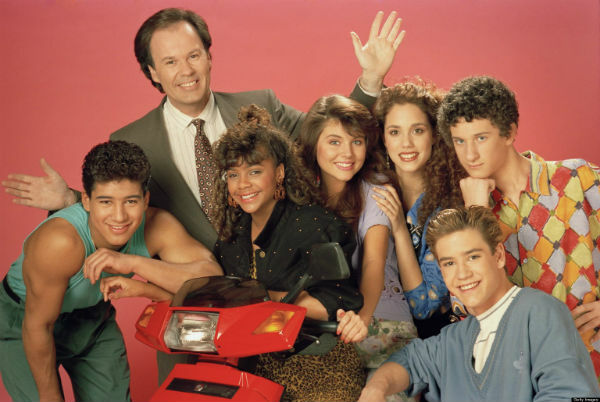 Saved by the Bell had been a surprise hit for NBC, at a time when shows like Yo Yogi! weren't attracting the valuable audience of older kids advertisers wanted. Yo Yogi! 's failure was the last straw for the network, who axed the show along with the rest of their Saturday morning lineup - including cult hits like ProStars, Space Cats and Captain N.
In their place for the 1992 season, NBC produced a new lineup of teen sitcoms inspired by Saved by the Bell. 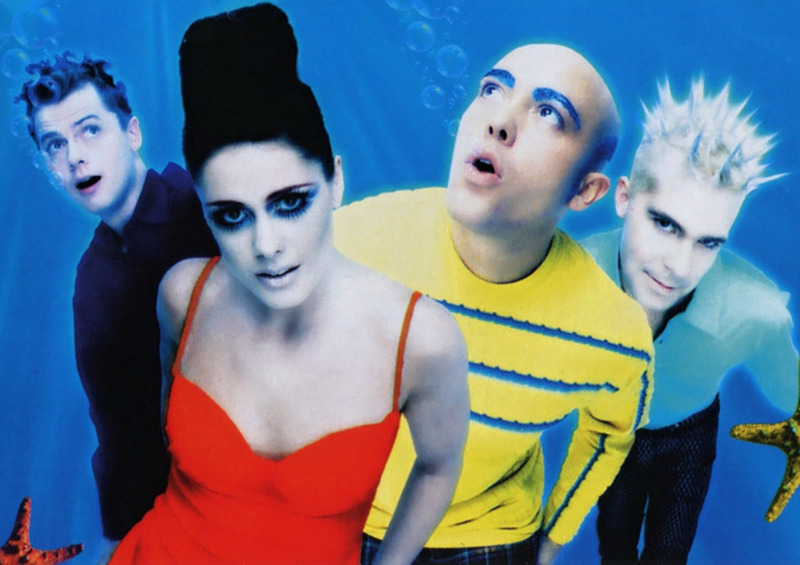 Shows like California Dreams and City Guys were cheap to produce, and were more popular with teens. Soon, CBS and the other big networks followed NBC's lead and ended their Saturday morning cartoons. The CW was the last network in America with a consistent Saturday morning cartoon block, but even they cut it in 2014. While today's kids can always get their cartoon fix on cable channels or Netflix, Yo Yogi! helped kill the tradition of Saturday morning cartoon blocks on basic cable networks. And while Yogi has appeared in movies since the Yo Yogi! 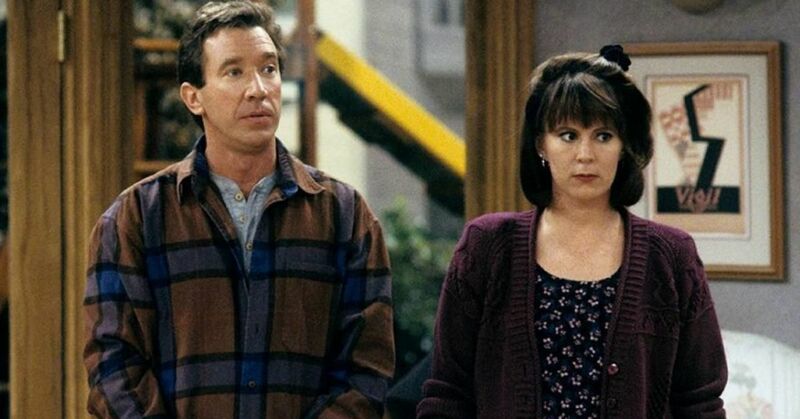 disaster of 1991, he hasn't returned to TV ever since. 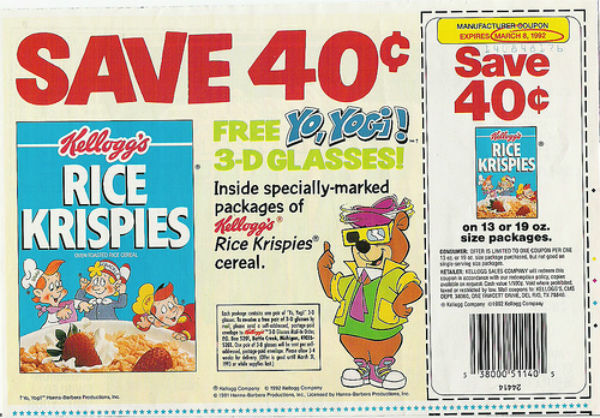 Share this story if you remember Yo Yogi!